Accommodation in Pickering, North Yorkshire. Our 7 day weather forecast for Pickering updated throughout the day, making it ideal for planning leisure activities, travel and events. Read more about our weather forecasts. Our weather forecast for Pickering is updated throughout the day and has been found to be very reliable for planning activities such as days out, leisure, travel, events, fishing, golf and gardening. 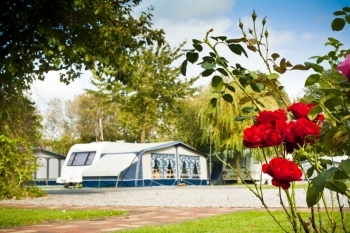 Vale of Pickering Caravan Park/Campsite is located just outside the village of Allerston near the bustling market towns of Pickering and Malton. We are located close to Dalby Forest with its popular cycle paths and walks for all abilities. The seaside towns of Scarborough, Whitby and Filey are only a short drive away. Our campsite is family friendly and run and owned by the Stockdale family. We accept touring caravans, motor homes, trailer tents and tents. Organised rallies are also welcome.